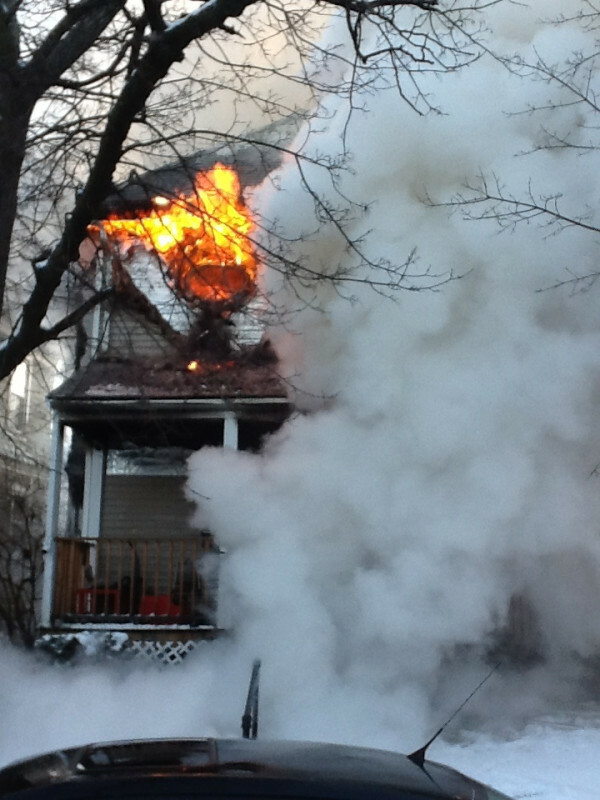 Sunday morning, January 22, eight BU students fled a fire at 84 Linden Street in Allston. Two leaped from windows, according to the Boston Globe. One student was critically injured. if you are interested in making a career of dealing with this, the Boston Fire Department is hiring. Apply here. Photo courtesy of BFD website.